A great guilt-free twist on a classic takeout favorite! Substitute cabbage for noodles and add your favorite protein. Try: chicken, pork, shrimp, fish or an egg! This recipe uses Coconut Oil, which has a higher smoking point, making it great for sauteeing the cabbage and chicken in this recipe. It’s also full of nutrients, antioxidants, and helps support the absorption of other minerals. 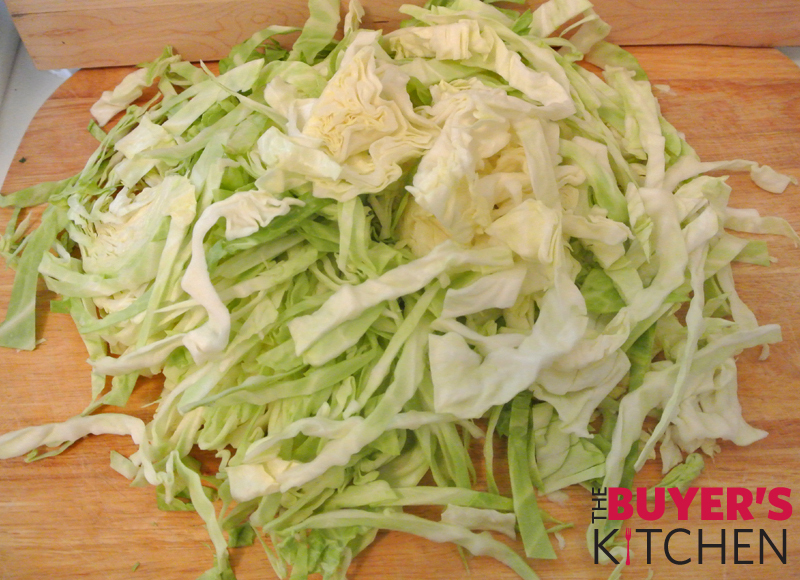 Thinly slice the cabbage into “noodle-like” strips. Dice the onion. Mince the garlic. 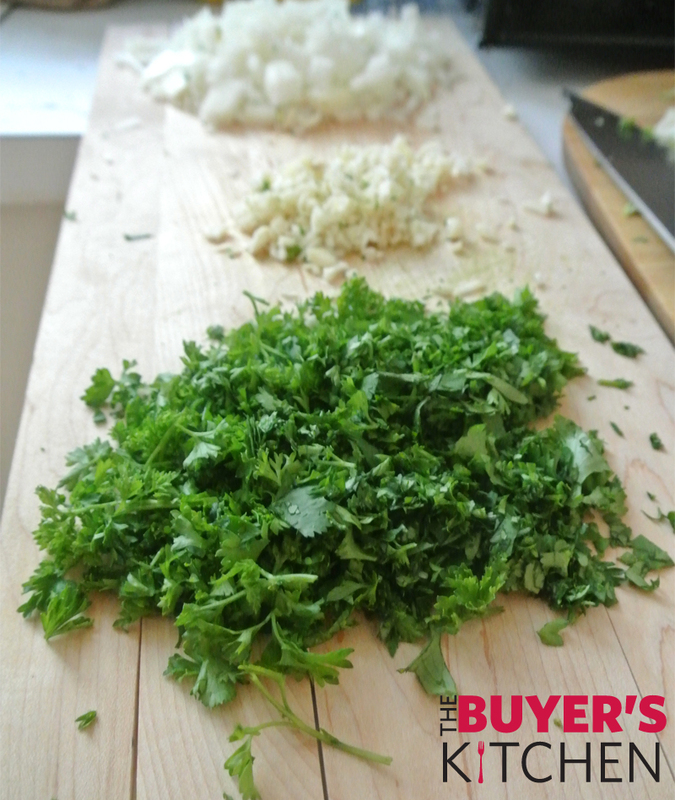 Roughly chop cilantro and parsley (leave a few whole sprigs for garnishing). Set aside. 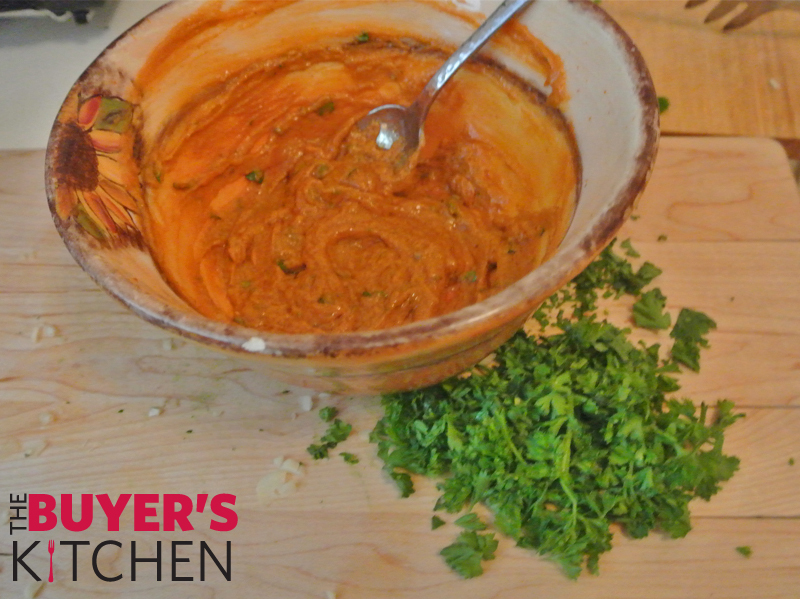 Make the sauce: In a small bowl, add the almond butter, Sriracha, lemon juice & apple cider vinegar. Mix to incorporate and set aside. 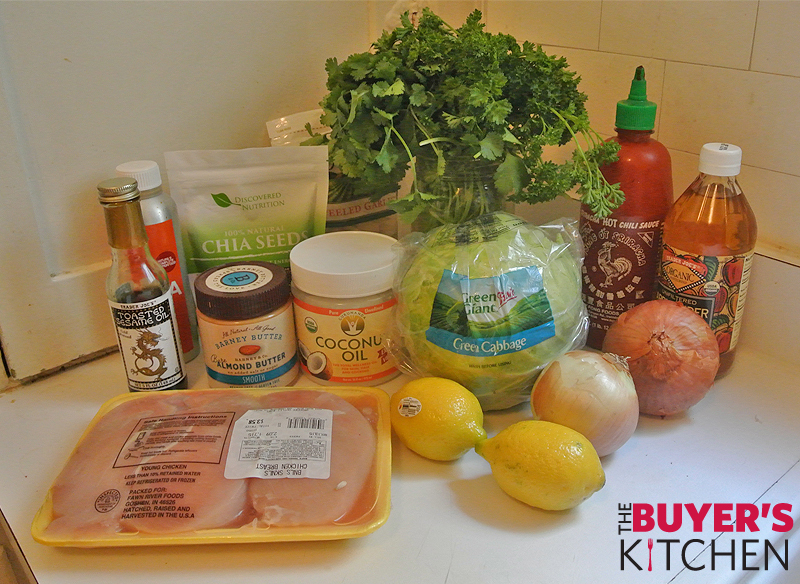 Cook your protein (Grilled Chicken for this version): Cut chicken breasts into medium sized cubes. Heat 1 tablespoon of coconut oil in a cast-iron skillet. Add the chicken pieces and grill until cooked through. Season with salt & pepper to taste. Heat 1 tablespoon coconut oil in a large skillet or wok. Add the onion and sauté for 1- 2 minutes just before translucent. 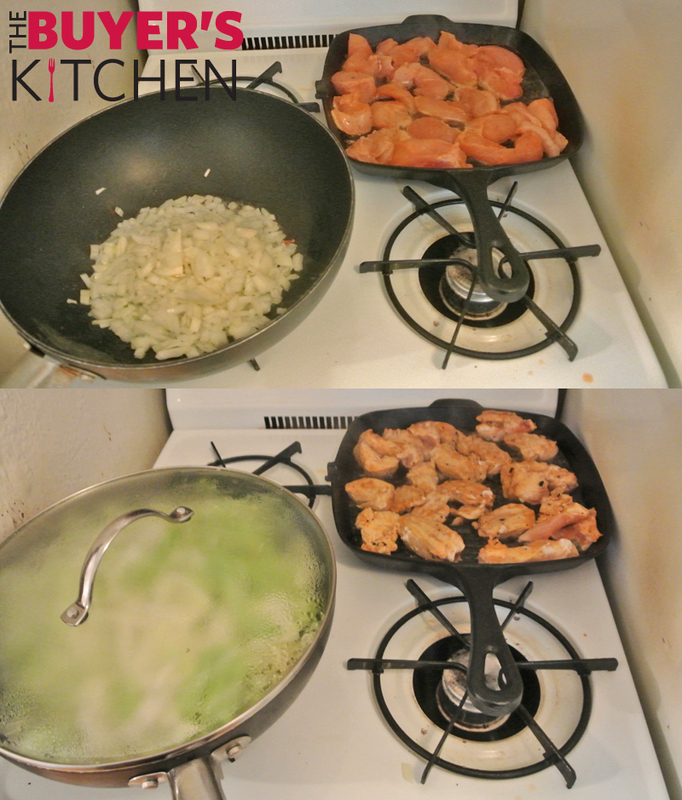 Add the cabbage, sesame oil, and garlic and sauté until tender leaving a bit of “crunch” left in the cabbage. Add the sauce and incorporate until evenly blended and heated through. Turn off the heat and add in the cilantro and parsley and incorporate. Plate the “pad thai” and place grilled chicken atop. Garnish with chia or sesame seeds & enjoy!